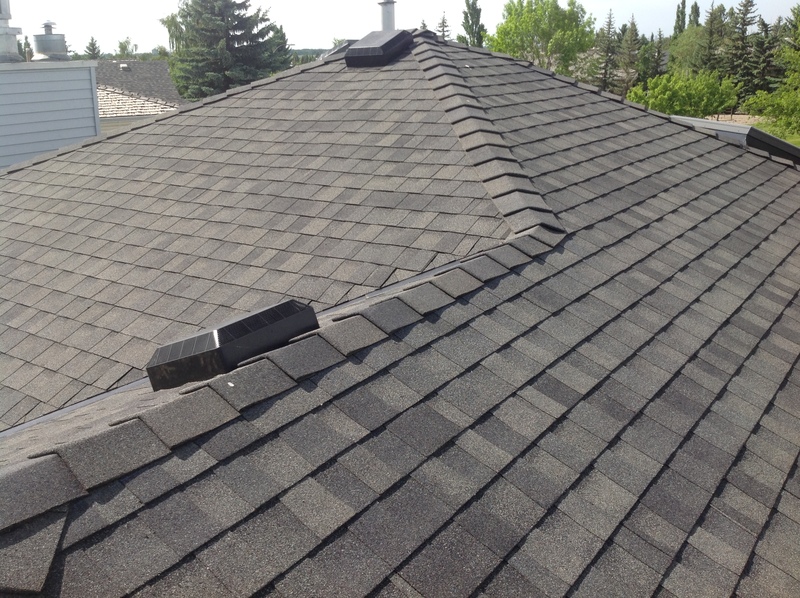 Bricor Roofing, a family owned Calgary company, specializes sloped roof replacement and has been working in Calgary and the surrounding area since 1983. Storm activity this summer in parts of our city has caused significant damage to property including roofs and gutters. 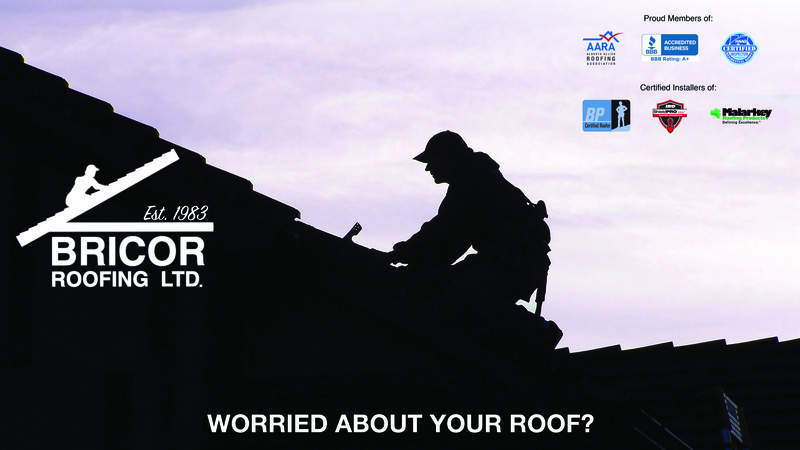 If you are concerned or know that your roof has been damaged, call or email us to arrange a quote. We can safely install a new roof over the winter for you as weather allows. Corey is a Haag certified residential roof inspector well qualified to assess any damage. We have been a BBB accredited company for 30 years with an A+ rating and are a charter member of the Alberta Allied Roofing Association. We are proud to be rated at 10/10 on the Homestars website, a home owners rating service. Your new roof from Bricor comes with a manufacturer’s shingle warranty and our 15 year workmanship warranty. You can depend on us to be there when you need us. We make sure that you understand every part of your project before we start, from the quote to the finished roof. 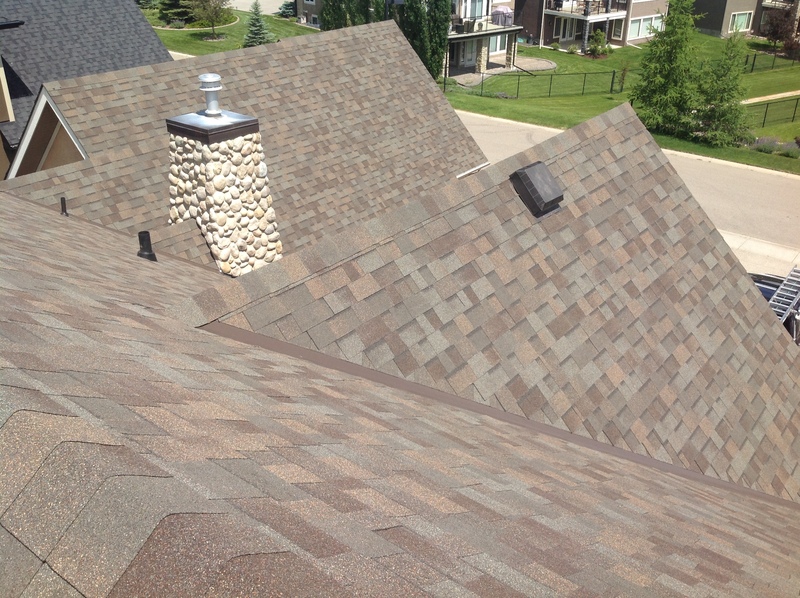 We provide shingle samples so that you can match the roof colour to your siding and trim. We are happy to direct you to one of our finished installations so that you can see how a roof completed in your shingle will look. Questions are encouraged and answered promptly to your satisfaction. Bricor Roofing employs professional and highly qualified installers that do their best to make sure that you are satisfied with our work. Our staff has over 50 years of combined knowledge in our field. 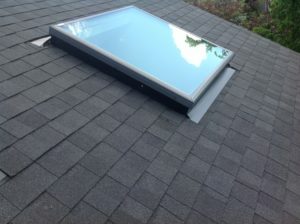 We go beyond basic installation and make sure your roof and attic have the correct ventilation to keep your home comfortable and your new shingles reaching their maximum lifespan. 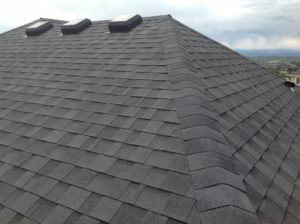 We also use high-wind installation techniques, which means we install your shingles using 6 nails per shingle rather than the industry-standard 4 nails per shingle. 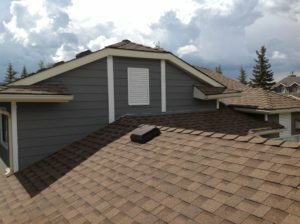 Because hail is a concern in Calgary, we carry the Legacy line of shingles, which are Class 4 impact resistant. 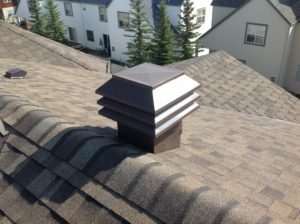 For more information on how these shingles stand up to hail, visit the Malarkey Roofing Products website. Contact Bricor Roofing to request a free quote today!